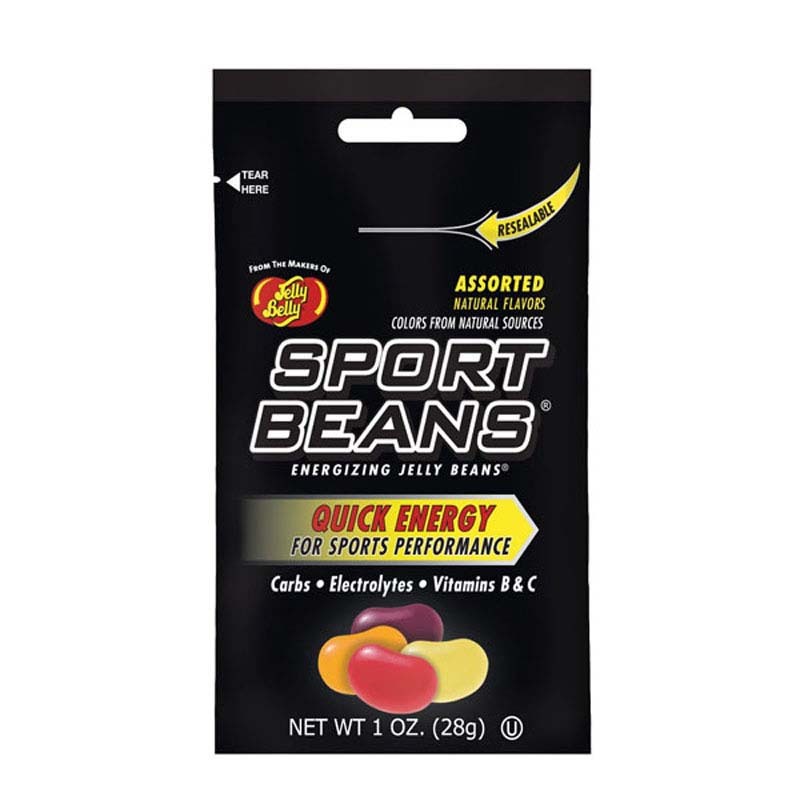 Sport Beans Energizing Jelly Beans are formulated to help fuel the body during intense exercise. Clinically proven to maximize sports performance, each bean is loaded with carbs for fuel, electrolytes to help maintain fluid balance and vitamins to optimize energy release and protect cells against oxidative damage. Flavored with real fruit juices and other natural flavors, they come in a convenient resealable bag that you will love.